Another lesson on usability! This is becoming my favorite subject. This book argues that usability is partly just common sense, which I agree with. The point of usability is to make it so that the user doesn’t have to think about what they’re doing. Why should they have to think? A web experience should be (as the author put it) as easy as walking down an aisle at the supermarket, meaning that it shouldn’t be hard to find the information one needs. Here’s another bad example. There’s just too much going on on the page for someone to figure out which information is important and which information isn’t. A big way to make sure that a site’s usability is efficient is by having users test it out. How else would you get honest feedback? Usability experts let users try their hand at the software, as well as try it themselves in an effort to quickly find out the source of any problems. One of the most important pages on any website is the homepage. 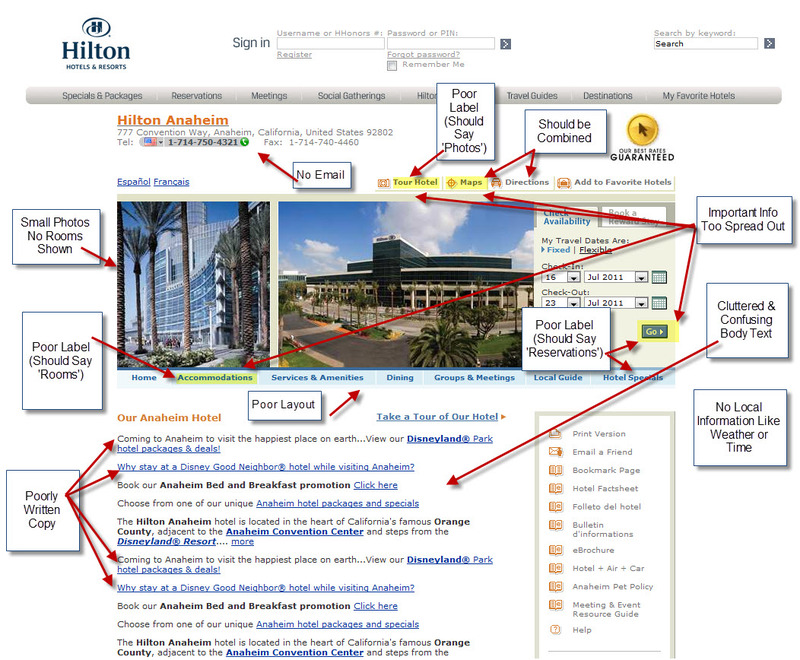 The homepage should easily guide the user to any point within the site, and it should also be very easy to get back to. So designing a website is much more complicated than it use to be! It’s not just about having a website, its about having an efficient website that people enjoy using. 1. Is it more important to have a user friendly website when you have other websites as competition, or when customers HAVE to go to your site (like with a specific bank)? 2. Whats the most annoying usability flaw?